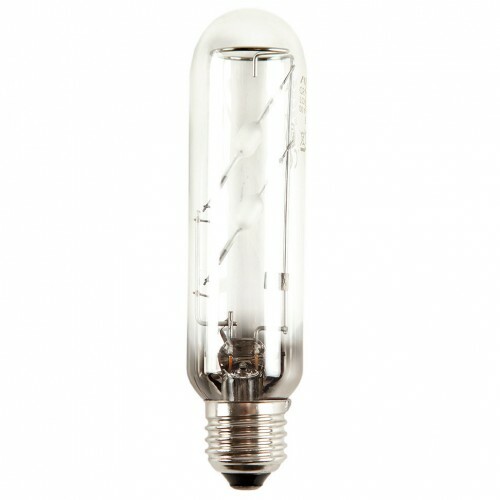 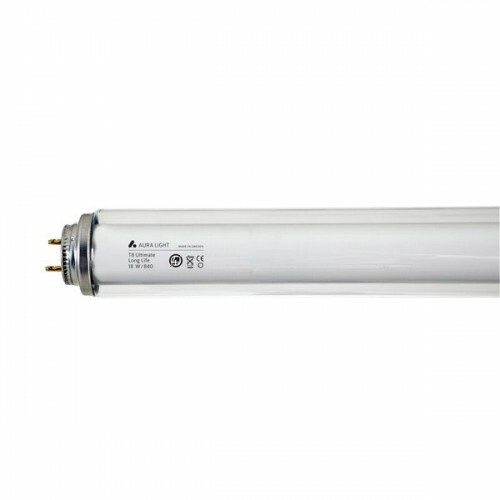 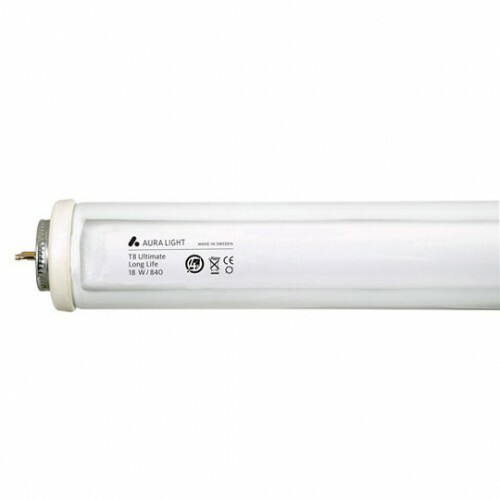 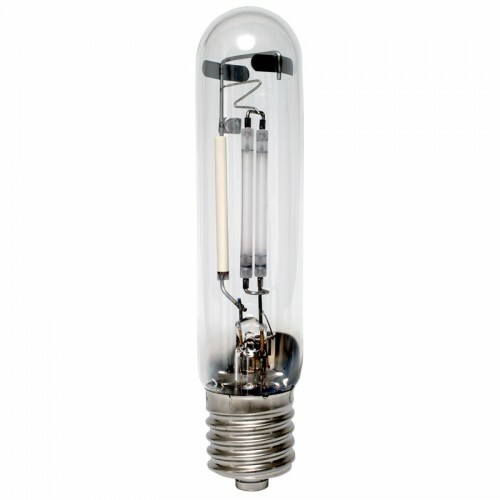 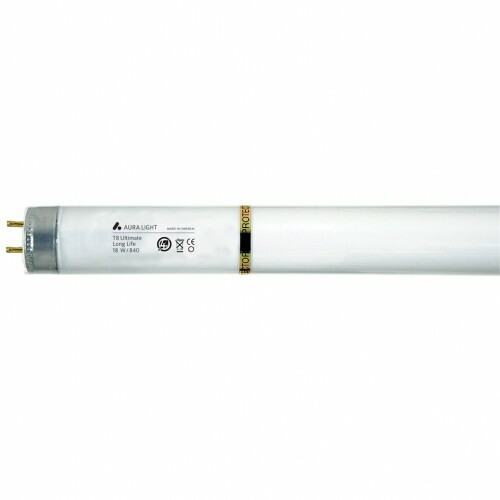 Aura Light’s core competence is to develop, manufacture and sell quality light sources within their unique Long Life light concept, saving three out of four replacements. 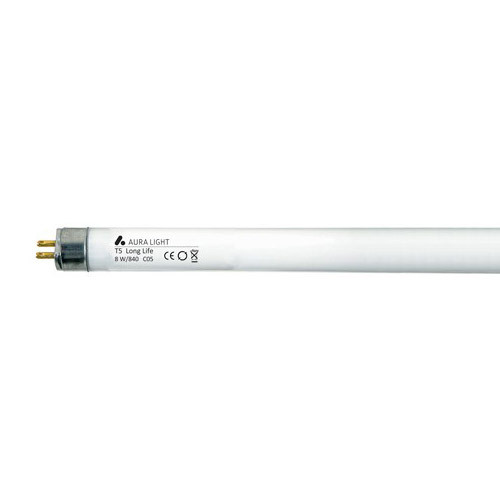 Aura has been in the light source business for more than 75 years and their long experience is the basis for their professional performance. 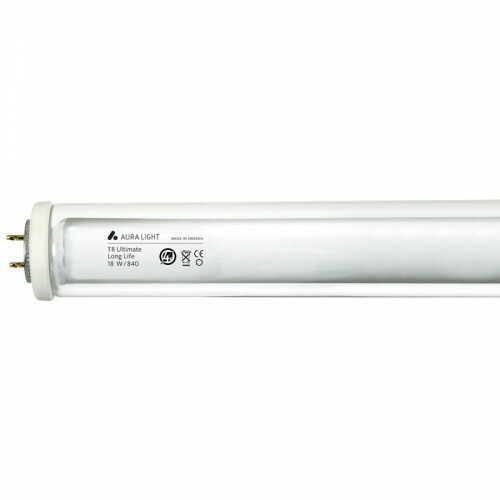 Aura’s Long Life products have a functional and quality guarantee, as well as an environmental guarantee. 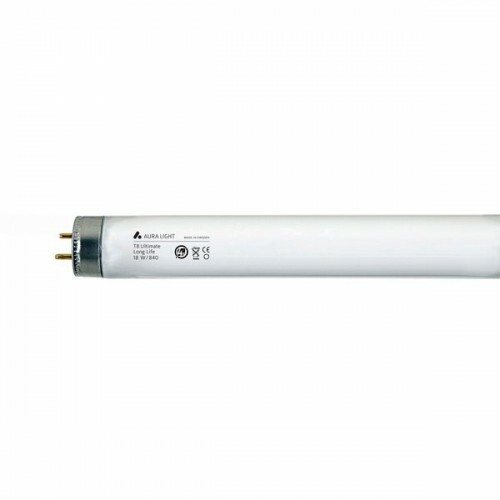 Long Life products are distinguished by extra long life, resulting in low operating costs and a minimal impact on the environment.